Right after when the gray days of winters are over and the humid days of summer are about to begin, the most awesome time of the year comes around and give us the pleasure of adoring the nature and explore the outdoors in the best way possible. Spring is known to be the best time in the year for some quality escapes and explore the natural terrains with some of the best settings of all time. The captivating beauty of nature is really refreshing and give us all the energy to tackle the summer season with the best of our spirits. So, if you think you need a quality break when you can top-up your energy, then you must plan a spring getaway trip and to give you the best experience, we are bringing to you the top 5 American spring getaway destinations that are just awesome to explore and soak the beauty of the America. 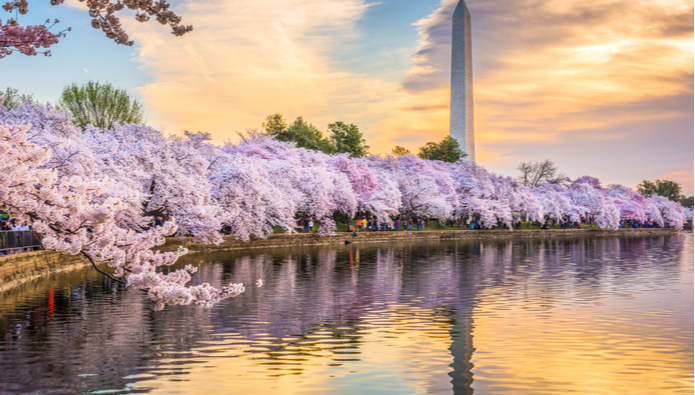 Spring is considered to be the best time to enjoy a vacation in the national capital Washington as the city blooms with colorful flowers and astonishing festivals that can give you happiness whilst offering the perfect chance to explore the most stunning attractions. With places like Lincoln Memorial, Jefferson Memorial, National Archives, Library of Congress and many more that become widely available for tourists, you can witness the rich history of the country with some awesome background settings. Additionally, with an array of wonderful festivals, you can have the most gorgeous time witnessing the festivities and discovering the beauty and charisma of the national capital up close. A vacation with family or kids in spring season is the best thing that can happen in your life and if you are seeking the right place to enjoy with kids, then there is hardly any place better than the fantastic conurbation of Orlando. The astonishing theme park capital of the world, Orlando becomes much more thriving and adorable to explore during the spring season and with less humidity and more sunny days, you can easily witness the tranquilizing adventure parks spread across the city. Go for golfing or enjoy some quality shopping with your near and dear ones and you can easily treasure some quality and golden memories with your kids whilst enjoying every single moment spent in the theme parks of Orlando. Spring is also a perfect season to find some budget deals on flights and hotels which makes it even more splendid and enjoyable for you. 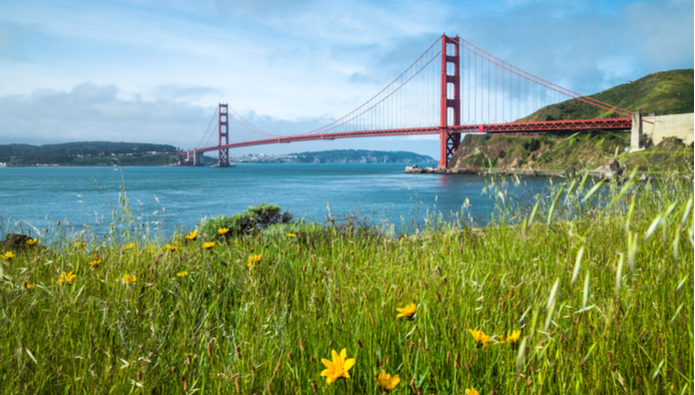 West Coast has plenty of towns and cities, but if you are looking for something really astounding, then how about spending a spring vacation in San Francisco? The bewitching conurbation in the state of California, the city by the bay is widely popular for its gorgeous cityscape that is wrapped by the rugged outskirts and superlative natural landscapes. Enjoy a warm sunset near the Golden Gate Bridge or go for some nightlife enjoyment at the city to make your vacations more enjoyable. Since the season of spring is the shoulder season for the city, you will encounter fewer crowd as compared to other seasons and can have more time in exploring rather than wasting in the queues at the attractions. 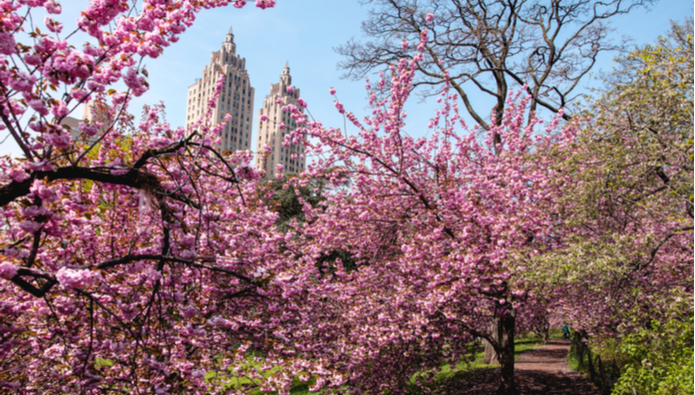 The sprawling city of New York is known to be the most apt place for some quality vacation throughout the year, but if you are looking for a bewitching spring getaway, then this city will show you an entirely different experience. Go and have a stroll in the central park or enjoy some quality time at the beaches where you can witness the warm and enjoyable breeze brushing against your cheeks and giving you a refreshing delight, which can’t be described in words. Since it is the time when most people the people head towards the beach destinations, New York City becomes less occupied and you can easily find a budget accommodation whilst saving big on airfares. Southern American region is not a favorable place to visit once the heat of summer take over the entire plateau. 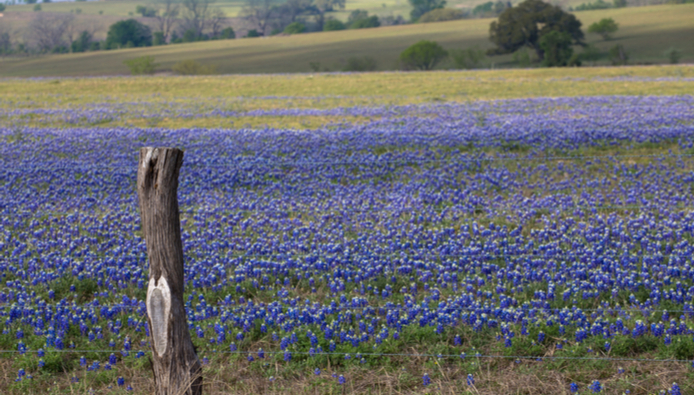 Hence, spring is the best time when you can actually enjoy the best of the region and discover the enthralling beauty of the Texas at the sprawling city of Houston. 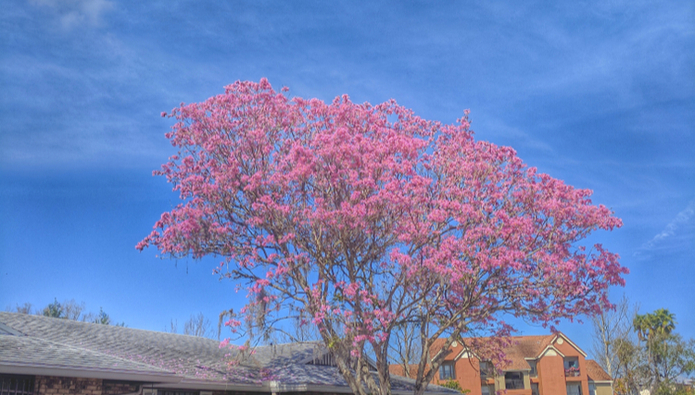 Spring in Houston is really wonderful and is prominently famous among the kids who enjoy strolling around the parks and pack the picnic to enjoy the entire sunny days. The array of theme parks and wide variety of natural landscapes that are spread across the city and in nearby areas are the highlight for tourists and if you love to have a laid-back getaway experience down in the south, then spending a spring vacation Houston can fulfil your desires. A small vacation is all it takes to refresh your mind and body and give you the strength to tackle the difficulties in work and personal life. Hence, people always seek some perfect time to enjoy with the near and dear ones to not just cherish the splendid surroundings, but also some quality time with the people they love the most. So, if you think you need a refreshing break from the boring and stressful life, then make your vacation count and consider SmartFares to avail some amazing and discounted spring travel deals that will help you to rejuvenate your life whilst saving huge on airfares whilst exploring the most prominent and delightful getaway destinations in the world.